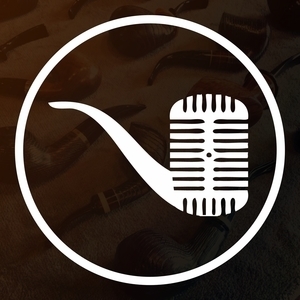 A special episode where members of the Country Squire Radio pipe club come together to share their pipe journey and toast Jon David Cole! This is a special episode and NOT intended as your first step into the podcast that is Country Squire Radio. If you have never listened to our show before I would encourage you to go back a few episodes and listen there before hearing this one.